Martin E. Sparrow, Jr., age 90, of 1780 Sparrow Road, Unadilla, died Friday, November 30, 2018, at Perry Hospital. Born in Dooly County, he was the son of the late Martin E. Sparrow and Odessa C. Williams Sparrow. Raised in Unadilla, Martin was married to Hazel Owens of Dodge County, with whom he fathered two children: Sandra Kay and Peggy Ann. The family moved to New Jersey in 1958, where he worked for many years as a computer analyst at the Singer Kearfott engineering firm. He continued working in the analytical field at Royal Wooster until he returned to his hometown of Unadilla in 1980. Upon returning, he was married to his dedicated wife Dolores Langley and began working in the tractor department of Sears. He took great pride in his work and was a top salesman for multiple years running. 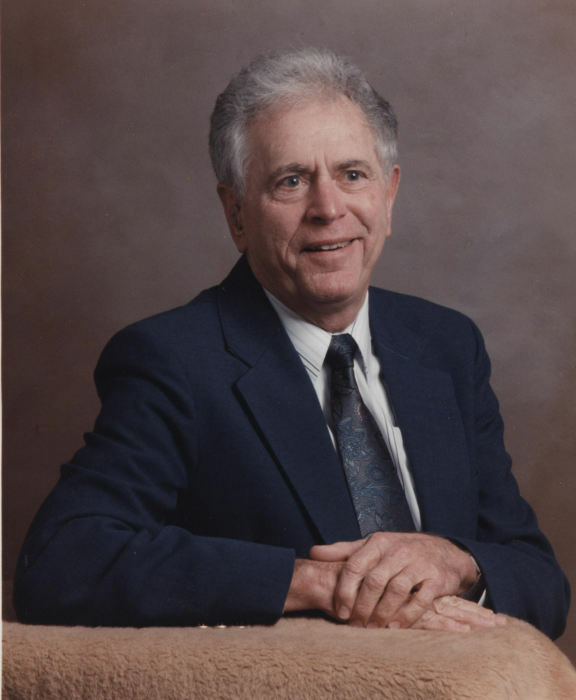 A member of Smyrna Independent Methodist Church, Martin devoted much of his life to helping others, including time spent serving in the National Guard as well as volunteering as a fireman in New Jersey. In Unadilla, he also took up the cause of maintaining the grounds of Williams Cemetery. He will be remembered fondly for his vibrant personality, his charming sense of humor, and his generous contributions to the community. Funeral services will be at 11 AM Wednesday, December 5 in the chapel of Brannen-NeSmith Funeral Home of Unadilla. Entombment will follow in Perry Memorial Gardens in Perry. The family will greet friends 2 - 4 PM and 6 - 8 PM Tuesday, December 4 at the funeral home. Memorial gifts may be made to Williams Cemetery, c/o Dolores Sparrow, 1780 Sparrow Road, Unadilla, Georgia 31091. Brannen-NeSmith Funeral Home of Unadilla has charge of arrangements.